Start taking classes at BeautiFitStrong and other studios! We are boutique fitness studio for women. 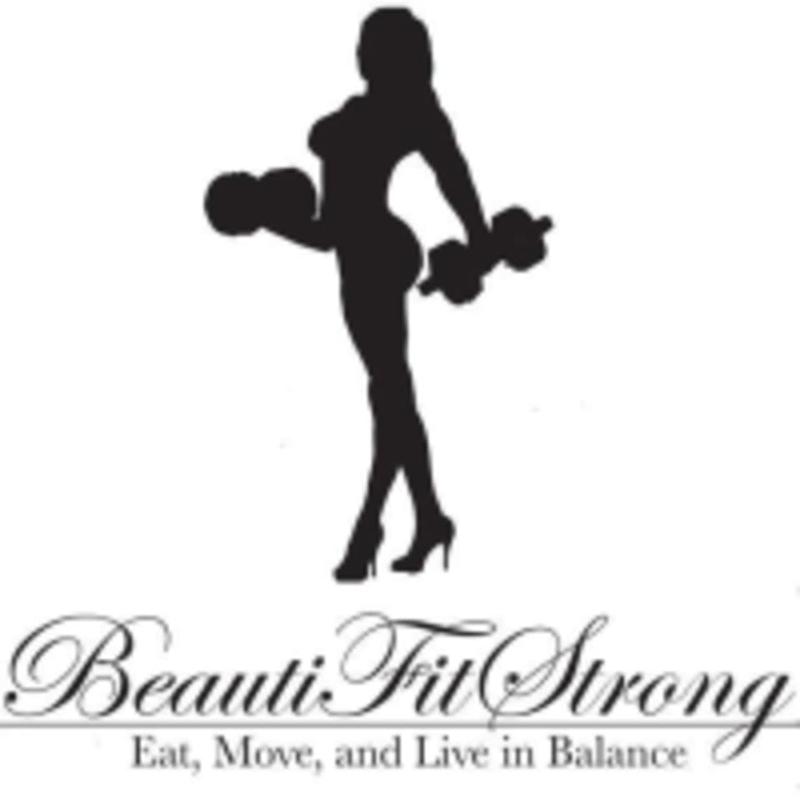 At BeautiFitStrong (BFS) we pride ourselves on creating individualized plans and utilizing a wholistic approach to fitness that include nutritional guidance and overall support. BFS workouts are intended to teach you proper form and workout protocol. Our team works hard to ensure each routine is fun and progressive. We also strive to leave you feeling confident and energized. Training sessions are typically an hour long including a warmup or movement preparation in the beginning and active stretching and mobility at the end. Wear comfortable clothing, athletic shoes and bring water bottle and a hand towel. Good workout. Circuit class that focuses on strength and conditioning. Small class great instructor. Keeps strength training interesting!